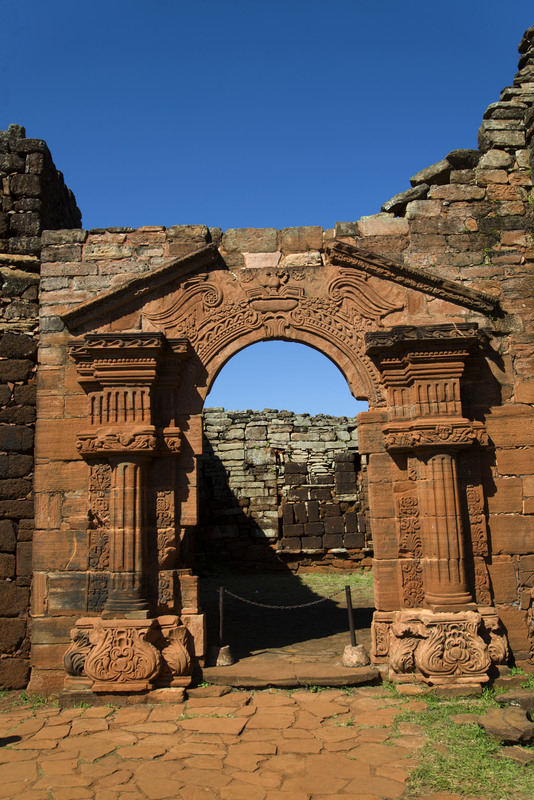 In the Argentine province of Missiones, in Paraguay and the bordering areas of Brasil there are a number of ruined Missions established by the Society of Jesus (Jesuits) in the 1600’s. In fact 30 were built in the area however most were completely destroyed and haven’t been rebuilt. 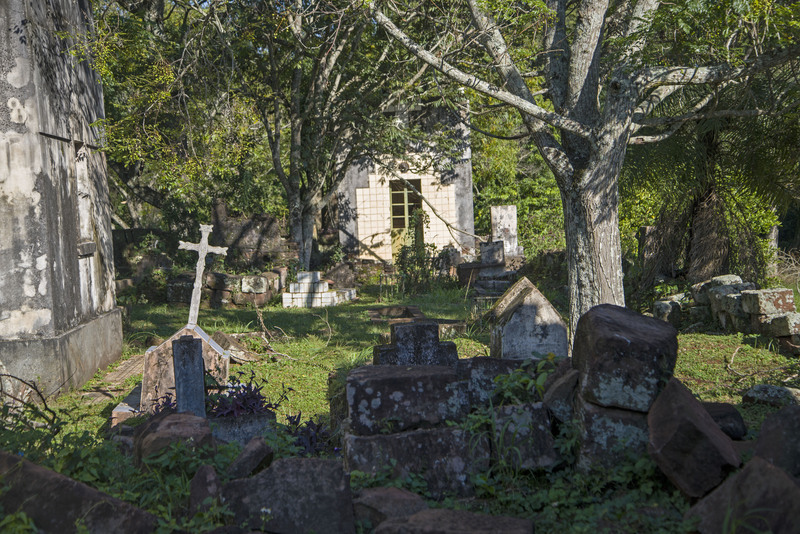 They created new communities for Guarani Indians where they introduced modern technology and converted them to Christianity. They also provided protection for the Indians from the less desirable influences of colonial society. However the Jesuits were expelled in 1767 by King Carlos III of Spain and the missions quickly declined after this. 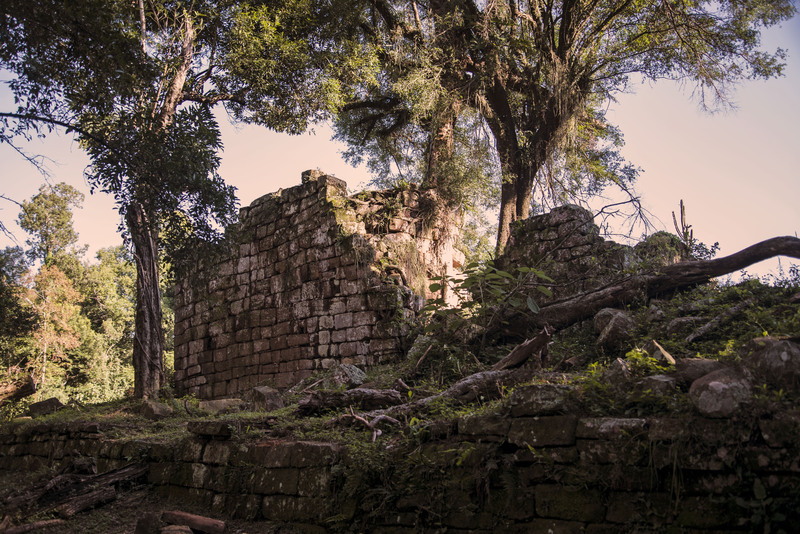 The jungle claimed much of what remained however there has been some restoration work carried out in the 20th century. We visited two of the missions. Firstly Santa Ana of which little remains standing. 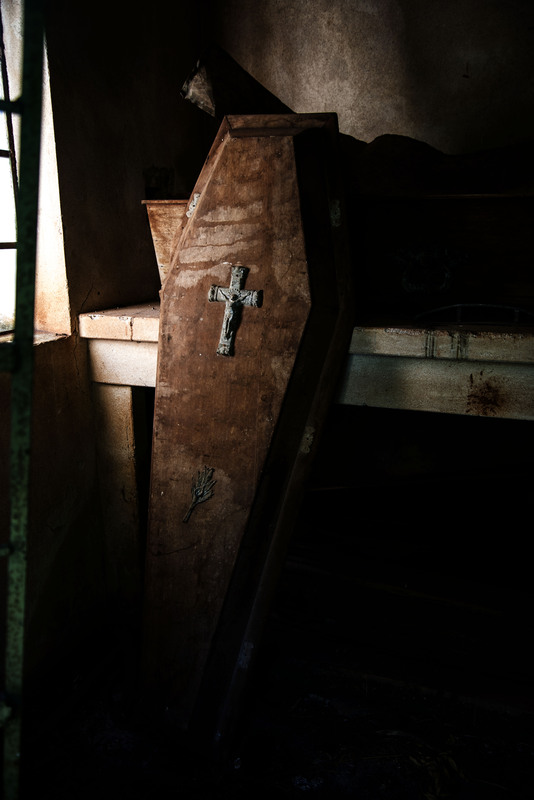 However the graveyard was used well into the twentieth century so is still in reasonable condition despite the open crypts and abandoned coffins. 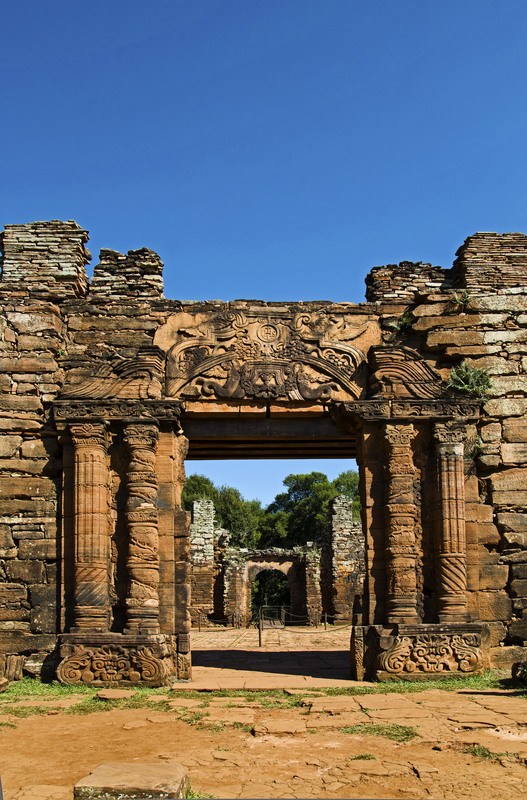 Bigger and the most restored of all the Jesuit missions is San Ignacio Mini which housed more than 4000 residents at its peak in 1733. 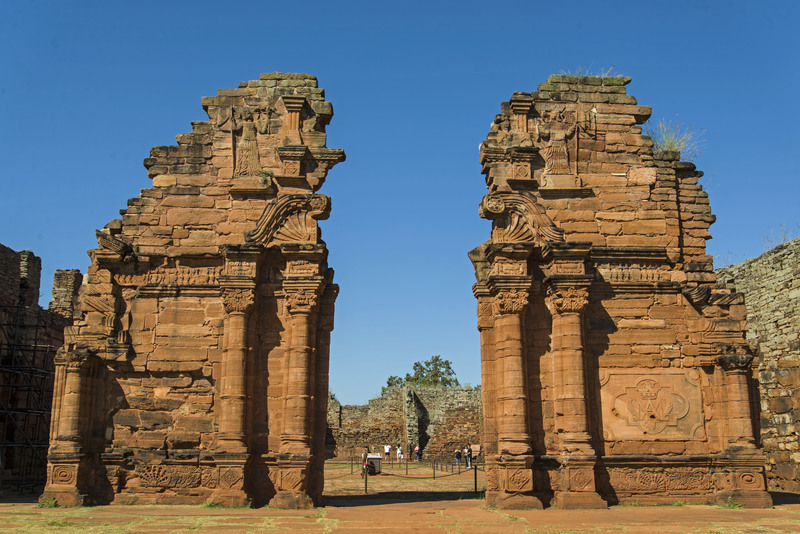 The centrepiece of San Ignacio is a 74 metre long church designed by an Italian architect, Juan Brasanelli and its thick sandstone walls are highly decorated.